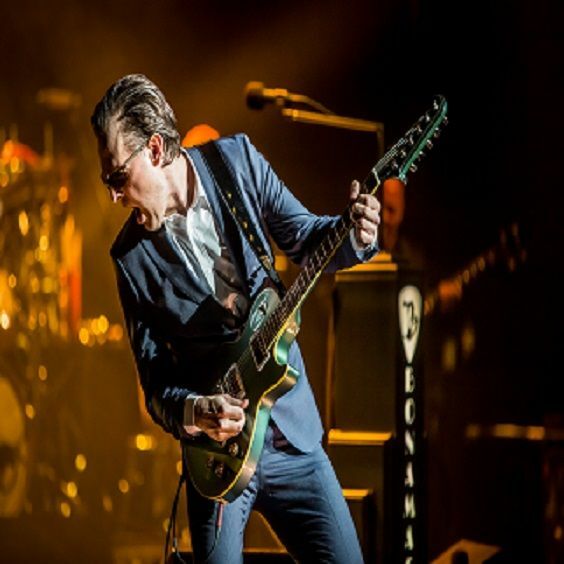 Joe Bonamassa, the two-time GRAMMY-nominated blues rock guitar icon will play Red Rocks Amphitheatre Sunday, August 5, 2018. TWO TIME GRAMMY-nominated blues-rock guitar icon Joe Bonamassa announces his new US tour dates in support of his upcoming all-original Studio Album “Redemption” (J&R Adventures), which will be released September 21, 2018. Hailed worldwide as one of the greatest guitar players of his generation, Joe Bonamassa has almost single-handedly redefined the blues-rock genre and brought it into the mainstream.